Rent to Own MacBook. No Credit Needed. Easy Payment Plan. Same as Cash. Thinner, lighter and more powerful. The new MacBook has been engineered to perfection, with no stone unturned. These MacBook’s are now almost essential for everyday schooling and work but it comes with a higher price tag. With LeaseVille rent to own option, you can avoid paying retail upfront and easily afford any MacBook at affordable & easy payments. 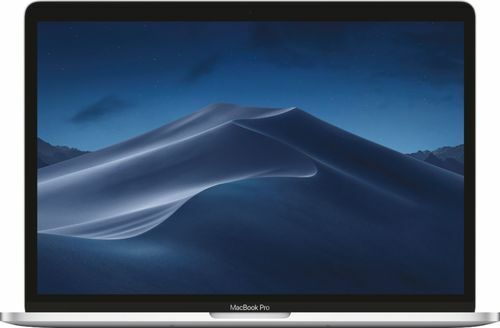 Get it now & pay as you go, rent to own your dream MacBook with payments every 2 weeks over the course of 12 months or less. No long term contract, cancel lease or buyout early anytime & save up to 50% off. See more about How does it work? 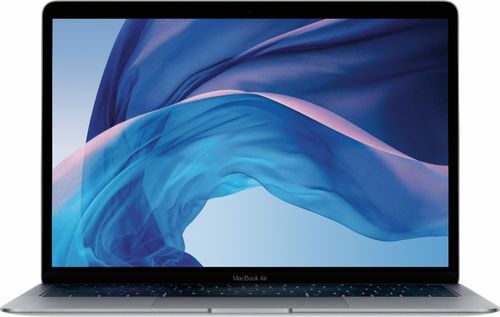 "What is the difference between a MacBook Air and a MacBook Pro?” We’re sure that most of us have thought this at some point or may even be thinking it now! They’re both made by the same people, both are laptops, and both look similar, so does it really matter which you get? Well in short, yes it does. Whether you’re looking to use the MacBook for work, school or even gaming, you’ll need to know the key differences which could enhance your experience. Strapped for cash and carrying what feels like a whole library of books? Yep, that’s student life. 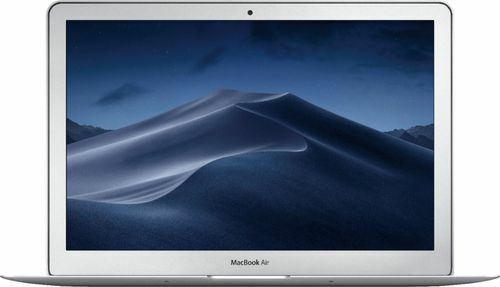 So, the best MacBook we can recommend would be the 128GB 13in MacBook Air. It’s lightweight, making it easier to carry around and it’s the cheaper of the new MacBook Air models. The likelihood is you won’t need it to be particularly powerful (unless you’re doing a course reliant on heavy software), so there is no need spending more on better storage/processors. If you’re looking to work directly off of the MacBook, then you’d want the biggest screen possible. 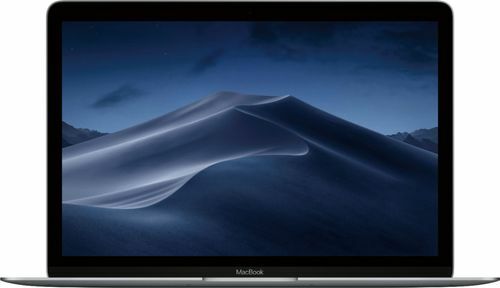 The 15in MacBook Pro would give you more screen, and with a 6-core Intel Core i7 processor, is incredibly powerful, meaning it should cope with heavy loads of work. If you are looking to hook up the MacBook to an external monitor, the screen size isn’t such an issue, to save money you may want to go for the smaller 13in MacBook Pro. Although MacBook Air is powerful, if you’re doing 8 hours of work 5 days a week with it, generally it will tire out faster than the Pro. Firstly, let’s be honest, MacBook is not made for gaming so our recommendations would be more for the casual gamer. 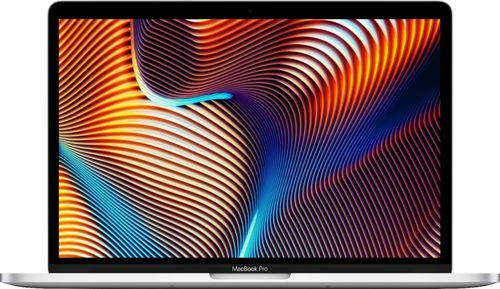 The best MacBook for gaming is the 15in MacBook Pro with AMD Radeon Pro (which we cannot provide, as too costly for our lease limits). So, what’s the next best? Well, the Intel Iris Plus Graphics in the 13in MacBook Pro will be sufficient for most gaming needs. 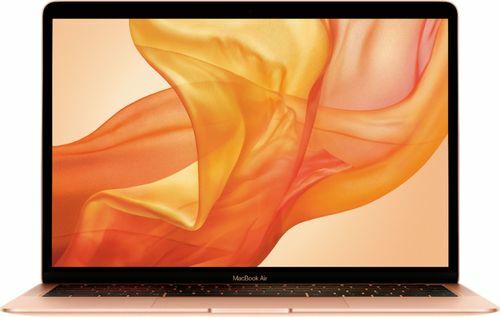 If you play older games or less intensive games, then the MacBook should be fine but check out our Gaming Laptops for more suitable options.